We’ve been running integrated circus workshops in Swansea for young people facing challenges for almost 30 years. FINALLY, we’re buying a home! We're a creative, responsive inclusion project, working with a wide range of people and organisations. Through Circus Eruption workshops, participants gain confidence, learn new skills, make friends and have fun! 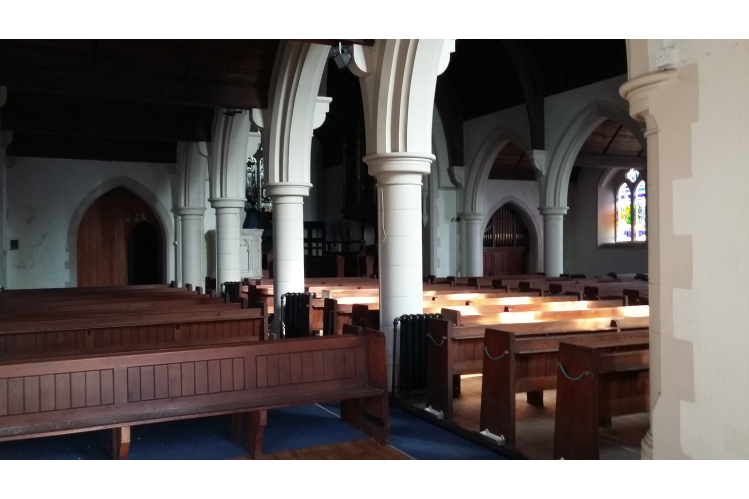 In 2019 we take on our biggest collective challenge yet; recreating a Grade II listed church for community use! I’ll be a home for Circus and we’ll also create a welcome for anyone who cares about the building’s future, and others who create positive social impact. We hope our new building will create opportunities for everyone to flourish, and we’re grateful for everyone who’s part of that story – young people, volunteers, donors, funders, friends, partner organisations, companies and contractors – we couldn’t do it without you!